After the news of Galaxy Note 7 erupting all over the place, Samsung offered a replacement of its flagship device for the harried customers. Analysts hoped that the replacement scheme would contain the bizarre accidents by replacing the faulty devices with the safe ones. 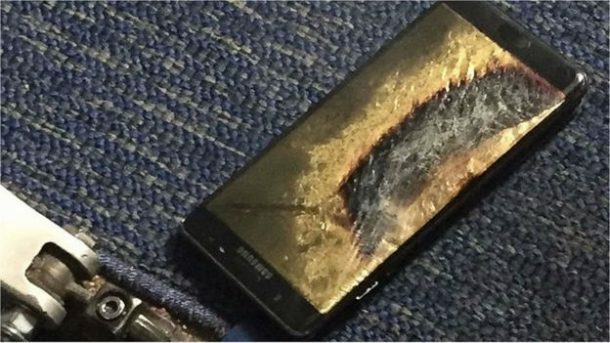 However, the situation quickly spiralled out of control when one of the replaced Note 7 handsets caught fire aboard the Southwestern flight. 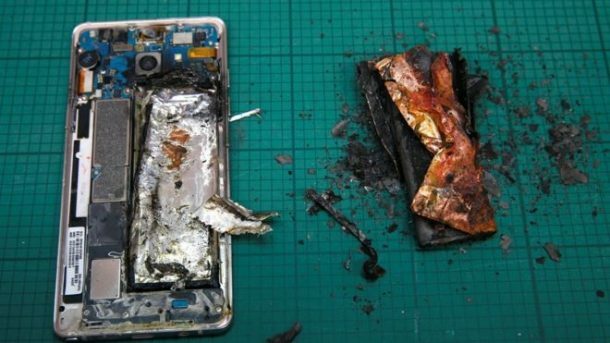 The authorities are still investigating why even the replaced handsets caught fire. The reason why consumers go for high-end brands like Apple and Samsung is their reliability. 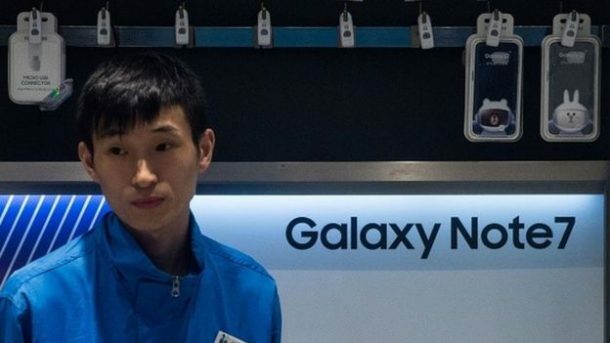 The Note 7 fiasco has tarnished the image of the company and reports suggest that Samsung will not be releasing any Note 7 handset in the future.